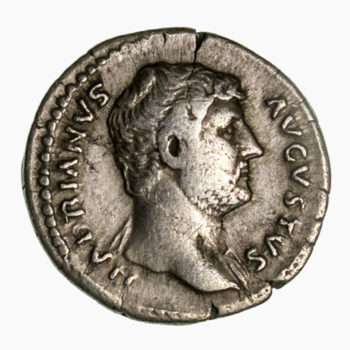 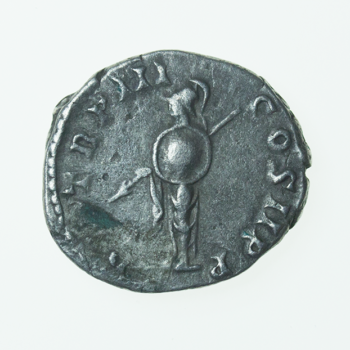 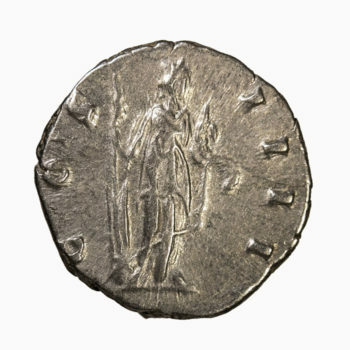 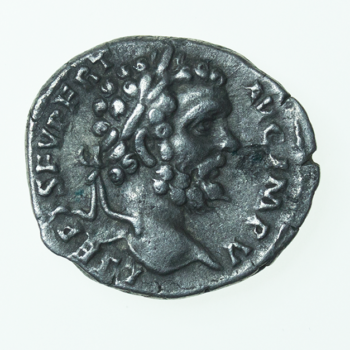 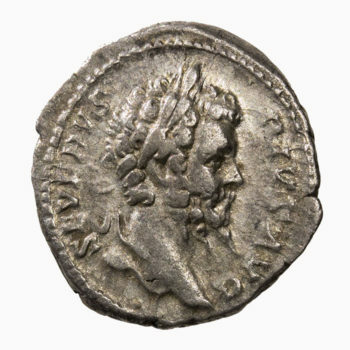 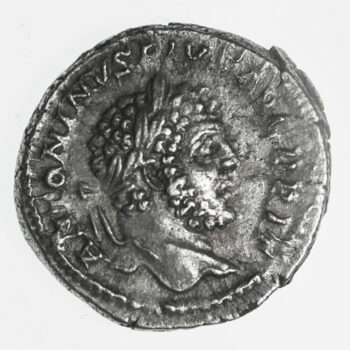 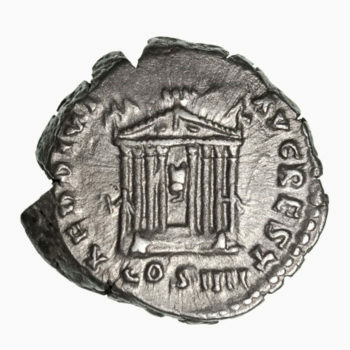 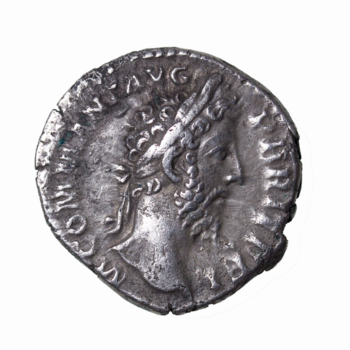 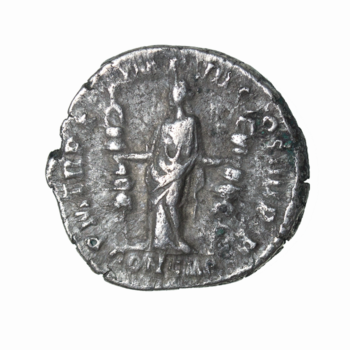 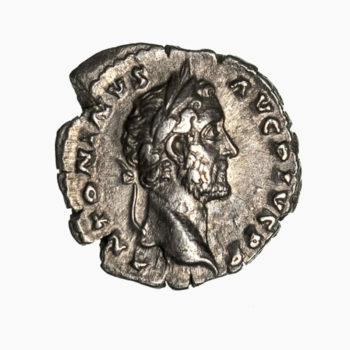 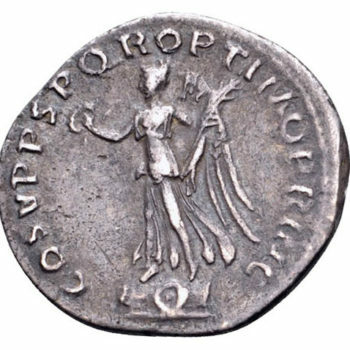 Domitian Rome Mint 92-94 AD. 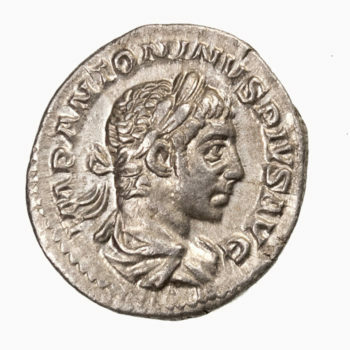 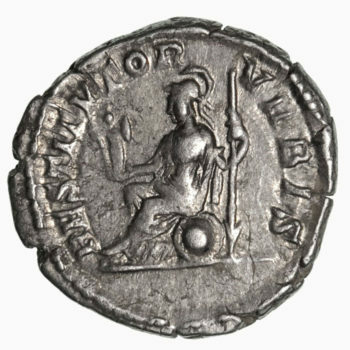 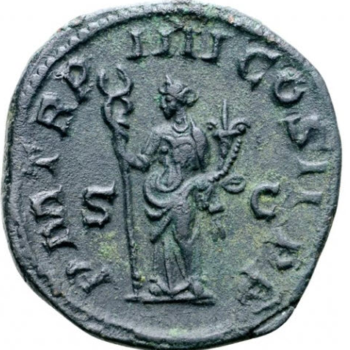 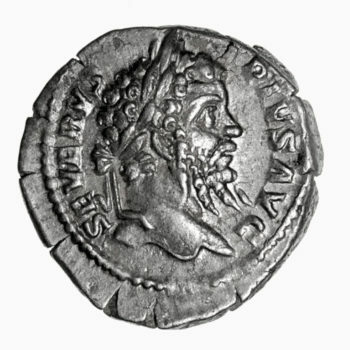 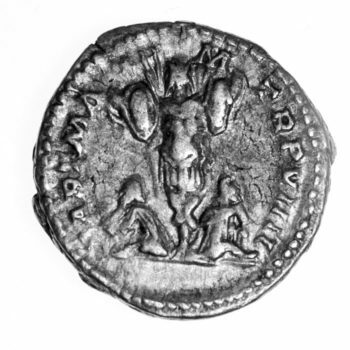 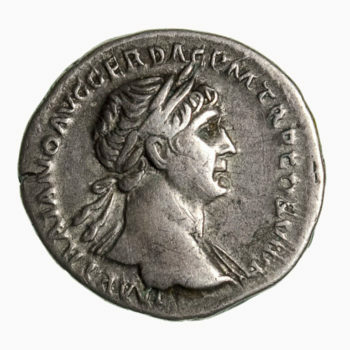 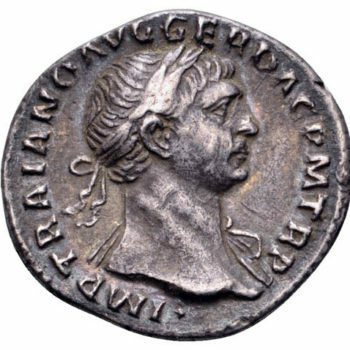 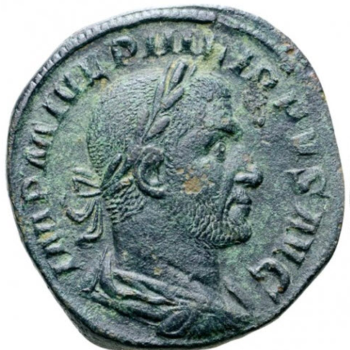 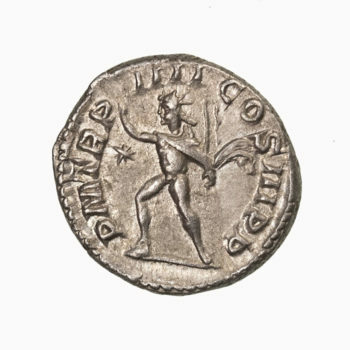 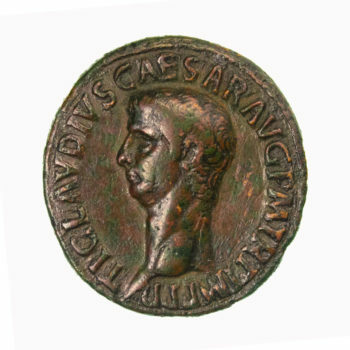 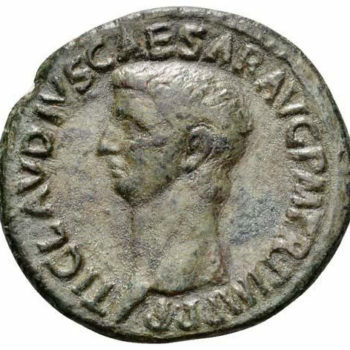 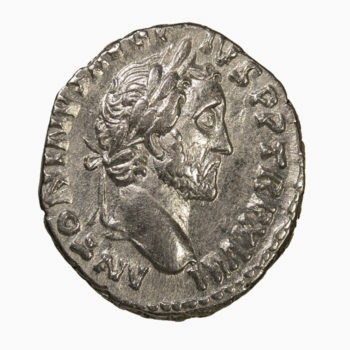 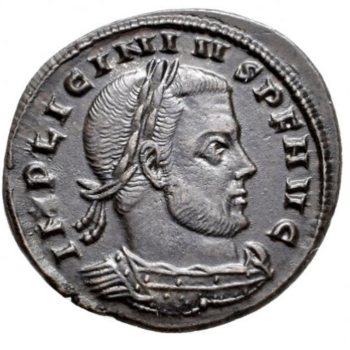 Obverse: IMP CAES DOMIT AVG GERM COS XVI CENS PER P P, laureate head right. 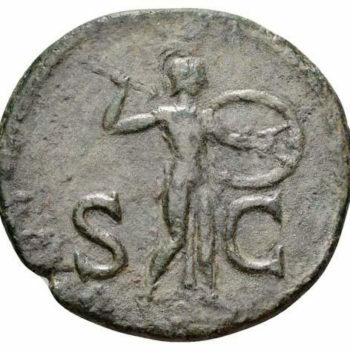 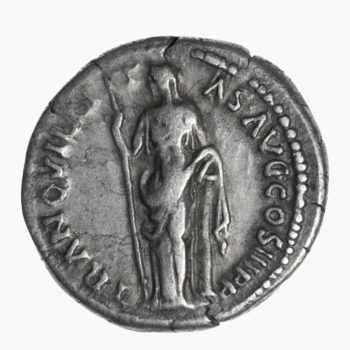 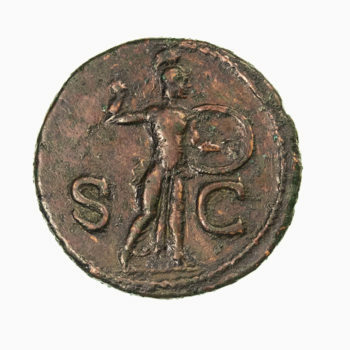 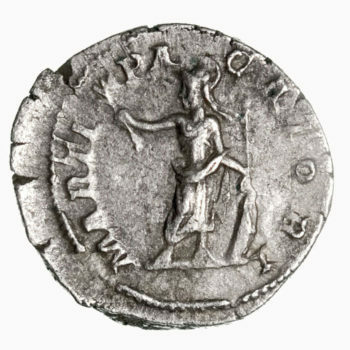 Reverse: MONETA AVGVSTI S C, Moneta standing left holding scales and cornucopia. 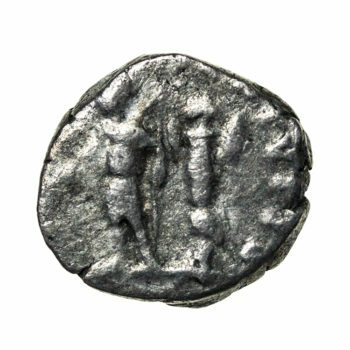 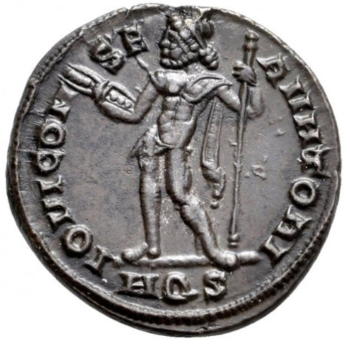 RIC II: 408. 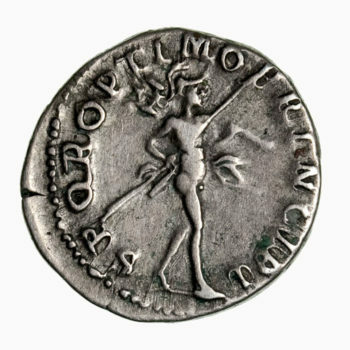 Size: 27mm.